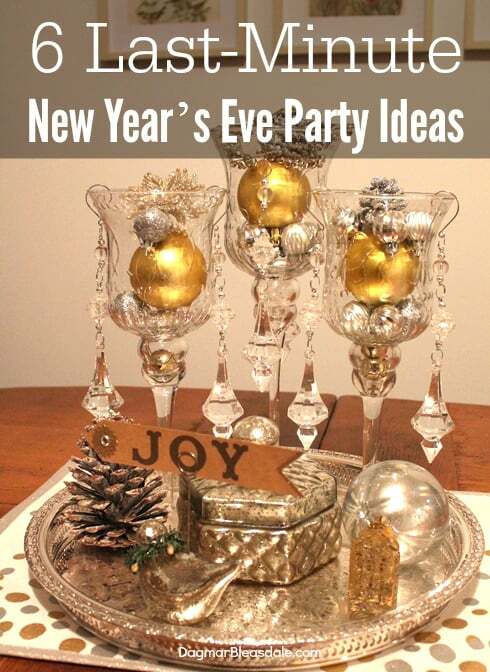 Are you going to have guest over for a New Year’s Eve party? 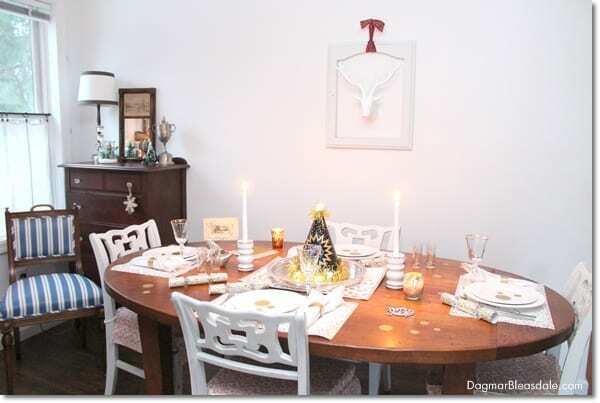 Are you celebrating with kids? 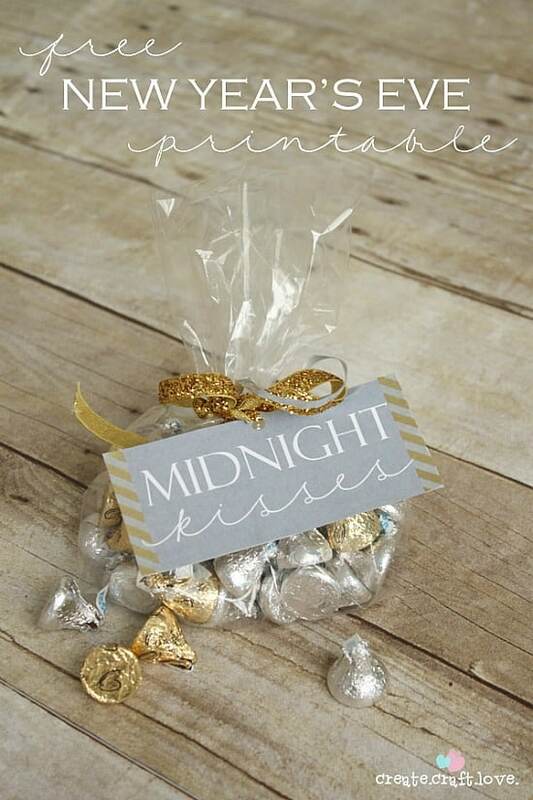 Need an easy idea for a party favor? 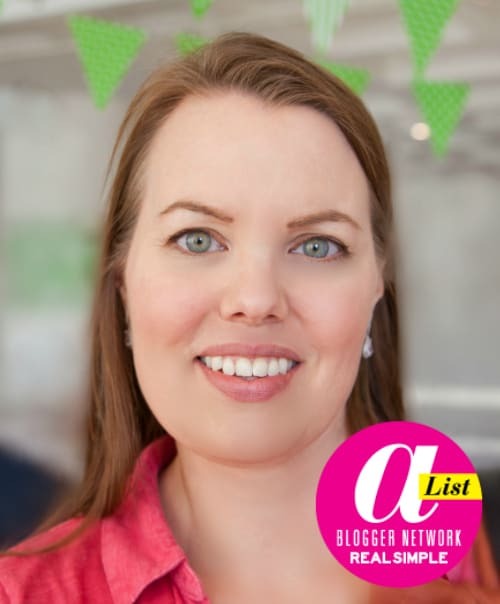 If you need ideas for any of these questions, I’ve got you covered! 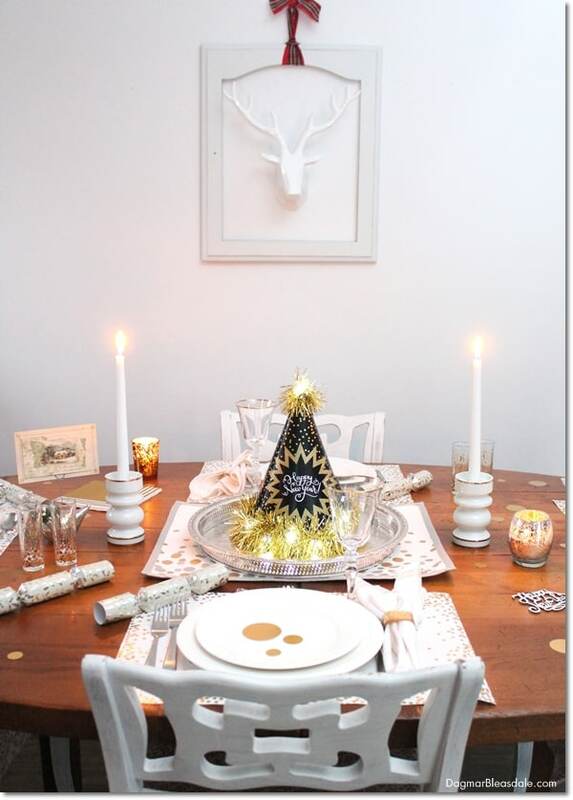 If you have kids, or kids are coming to celebrate New Year’s Eve with you, be prepared with fun crafts they can do and food they will eat so you can also enjoy your time with the adults. 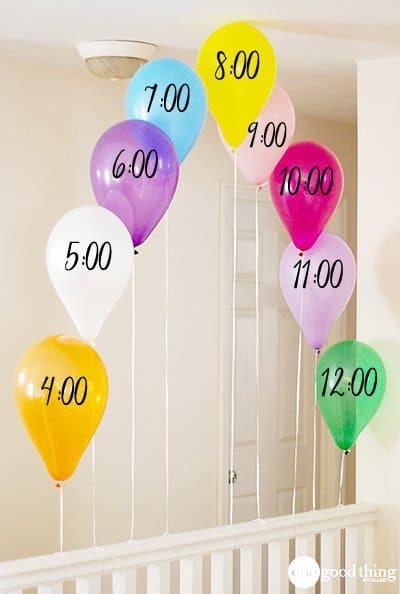 Kids will love to pop these balloons! This game will keep the kids busy and happy. 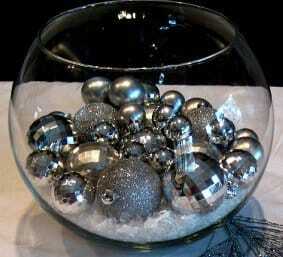 This is the simplest table decor I’ve ever seen: metallic ornaments you could take right off the Christmas tree and put into a fish bowl for fun New Year’s eve decor. 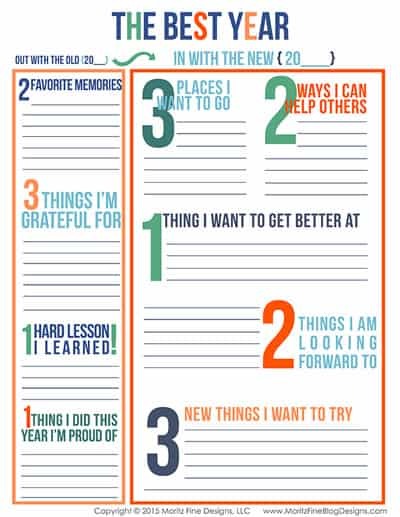 Here is a great printable to reflect on the year that just past, and the goals you have for new year. 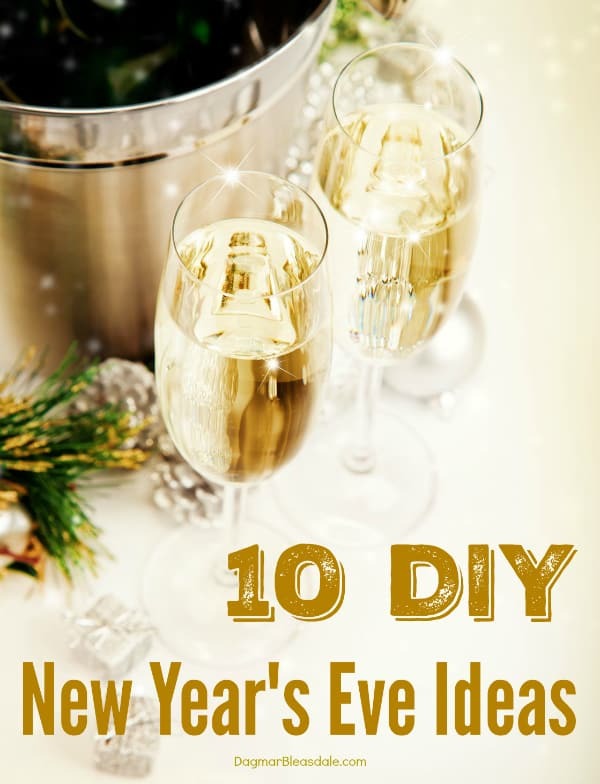 This one works for adults and kids 10 and over, and can be printed out every year. 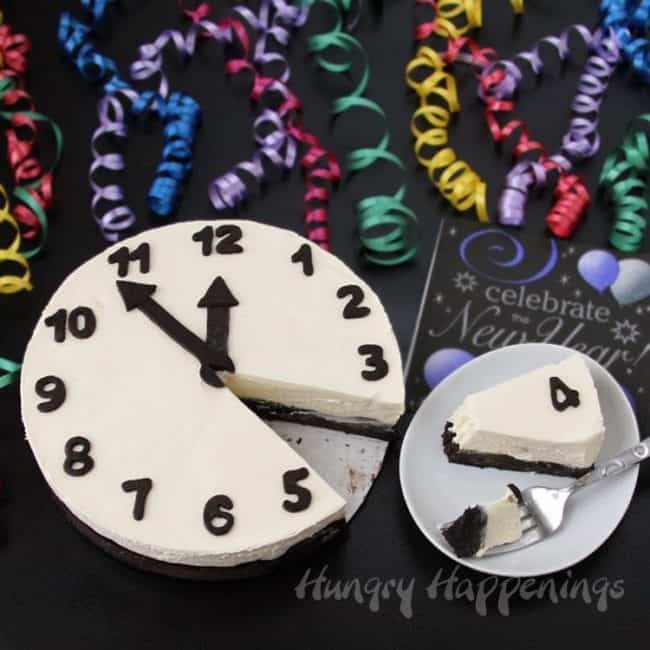 Draw on a clock to any round and flat cake with frosting in a tube – this is so easy! 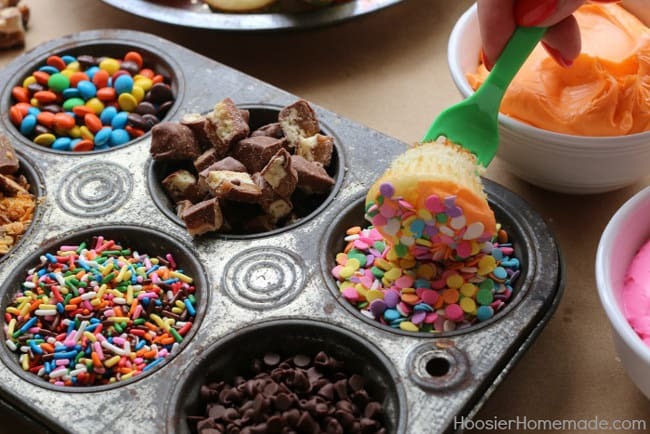 This display is so colorful and fun — don’t just just want to dig in? Make or buy mini muffins, frosting, and then go crazy with all the toppings for these mini cupcakes. 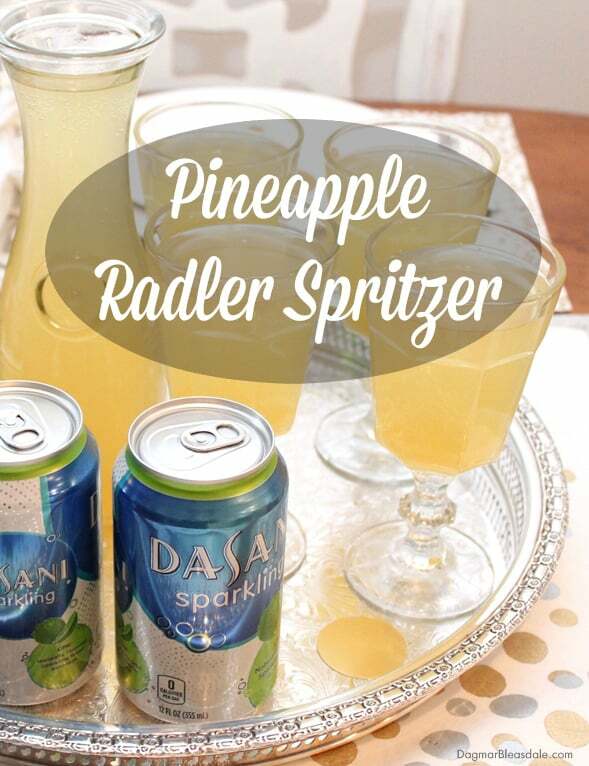 Make this yummy, refreshing drink with beer for the adults and without beer for kids. 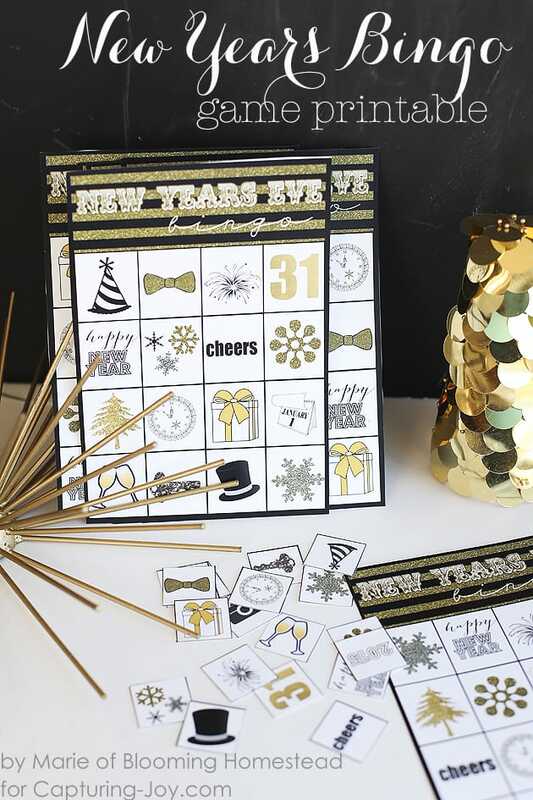 Wishing you a fabulous New Year’s Eve!! 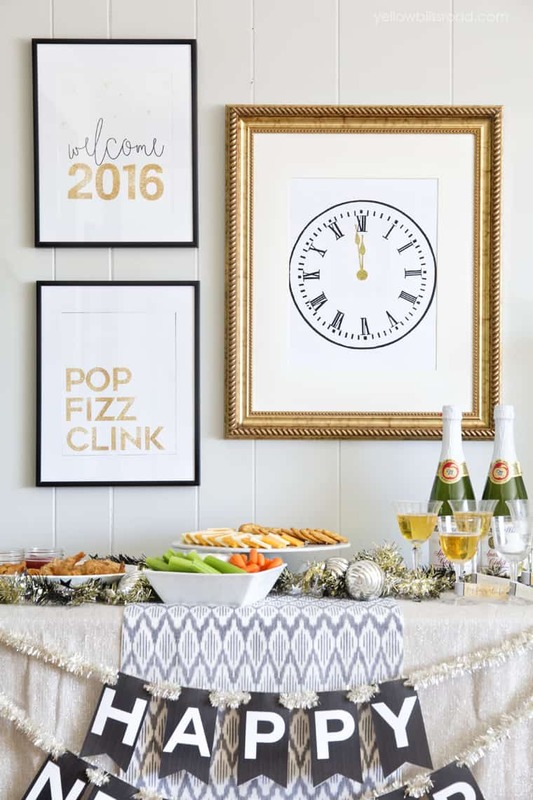 Here are even more New Year’s eve party ideas. such great ideas! Pinning to remember for the 31st. visiting from creativity unleashed party. Thanks for coming by, Victoria! Your photographs are so beautiful! 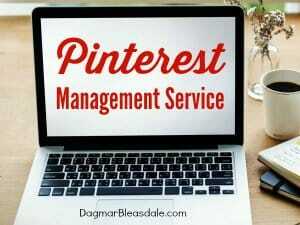 Great ideas:-) Thanks for sharing! Wishing you the same, Anita!